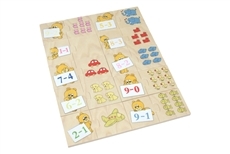 High Quality Montessori Materials, Save More with Monthly Promotion. Our Montessori products comply with ASTM F963-07 and EN71. Click here to learn more about our products.